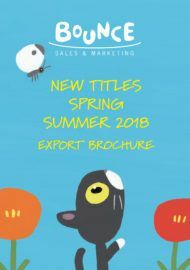 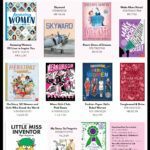 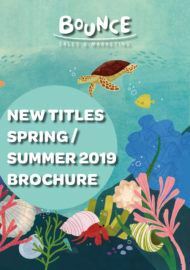 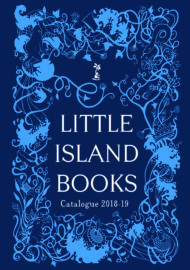 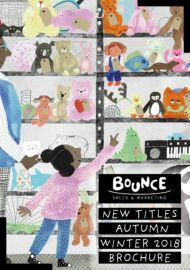 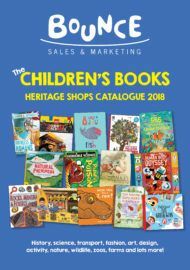 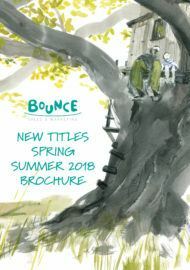 Little Island – Bounce Sales & Marketing Ltd.
Little Island Books is an award-winning independent Irish publishing company. 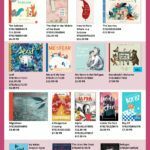 They publish eight to ten books a year for children and young adults. 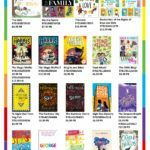 Most of their readers are between 4 and 16, but they don’t discriminate: anyone can read their books, and lots of adults do. 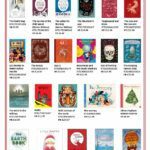 They publish only fiction – novels for older readers (kids from about 9 to 12 and teenagers from 13 all the way up) as well as illustrated books for younger children. 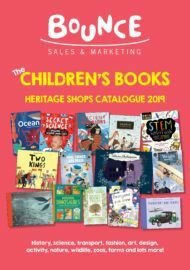 They publish funny books (many funny books, even the spooky books are funny) and sad books and adventures stories and fantasy and realistic books about growing up and books about what it’s like to be a kid, today or in the past, in Ireland or elsewhere. 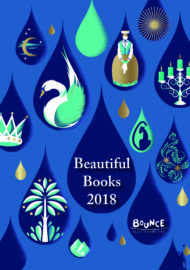 Their books are mostly by emerging Irish authors (though some of their authors have emerged by this stage), but they also like to publish some books in translation – from languages as different as Brazilian Portuguese and Finnish.